I'm having a major moment for hats. Eh? Eh? 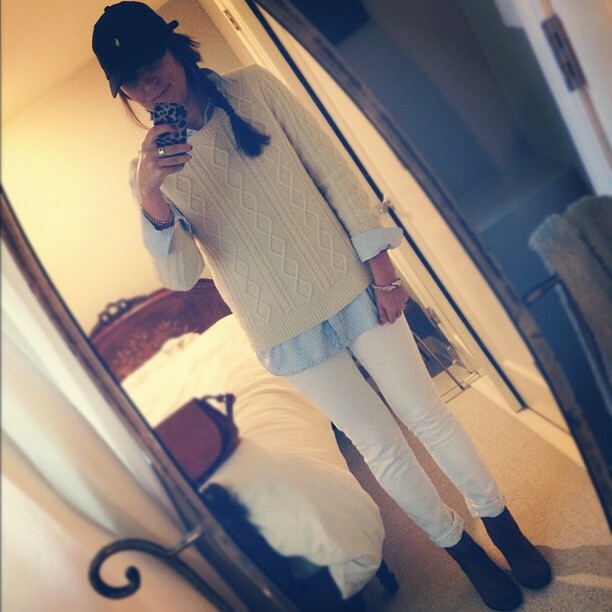 Preppy, sporty, stylish? I can't really decide on that last one, but it's definitely a cute fix for an off hair day. 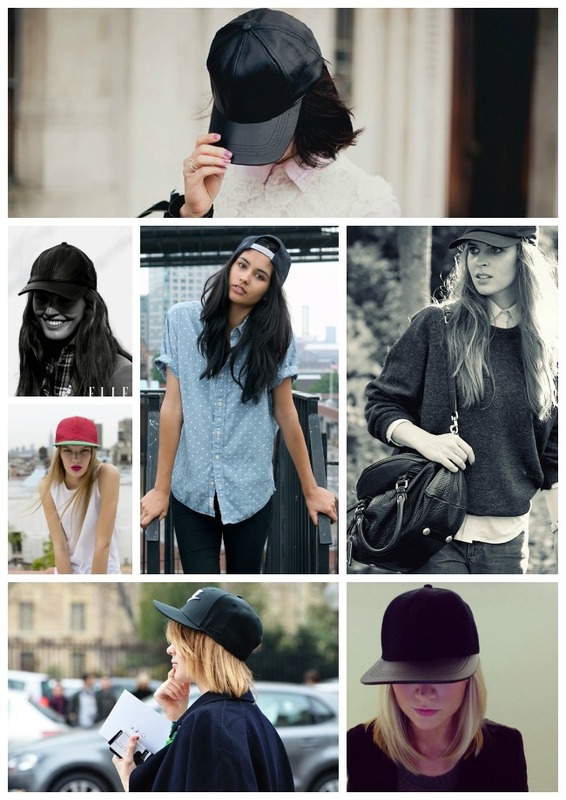 I totally agree. . .I am loving baseball caps right now! I just bought a leather one on ASOS for really cheap. Ha ha, I have the same Ralph Lauren cap and this makes me want to pull it out. Love your outfit! They are great for protecting our hair on rainy days too! I fell in love with a leather brim Coach ball cap (from the men's section) recently, and think I might go back for it and make this trend a GO!